Medical injuries during childbirth are devastating for newborns, parents, and their families. Newborn babies have a higher risk of injuries and other medical issues. Doctors and other medical professionals have a duty to provide the care needed to protect both the child and mother. Failing to meet the standard of care required during childbirth can result in a medical malpractice lawsuit. The following will help you understand how negligence and other factors can contribute to injuries that may entitle you to the compensation you deserve. 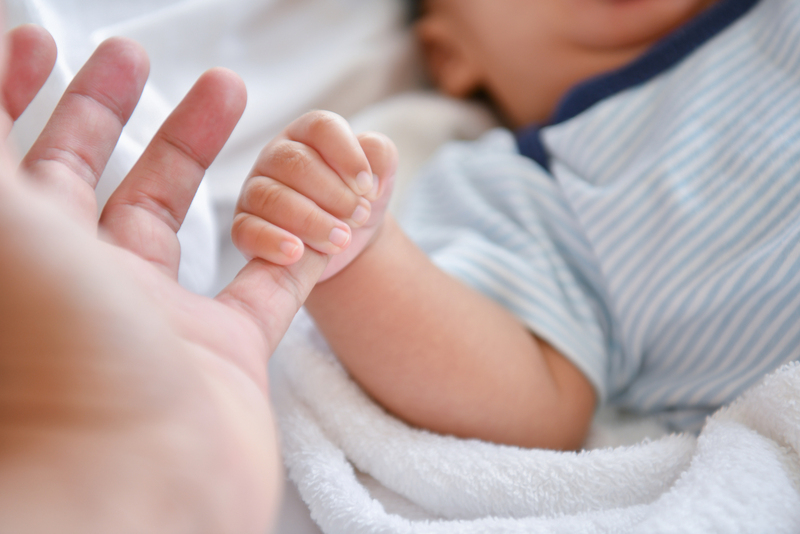 The rules related to birth injuries and other damages can be complex. Working with an experienced personal injury attorney is the first step in choosing the legal strategy that’s right for your case. Doctors must address risk factors that affect childbirth. These include excessive growth of the baby before birth, premature births, prolonged labor, and unexpected positioning of the baby. The use of forceps and other instruments must be applied safely, and doctors have to monitor and manage blood loss, oxygen intake, and other vital factors. Brain injuries can be the most devastating birth injuries, and they can be a result of blood loss or a restricted oxygen supply to the brain. These and other issues can lead to lasting cognitive and physical disabilities. Newborns can experience respiratory issues, seizures, and a higher risk of coma. Most people know the risks involved in surgical procedures. But many overlook the possibility that surgeons can make errors that lead to severe injuries, disabilities, and death. Many medical malpractice cases involve errors made during surgery. But not all errors can be considered malpractice under the law. Each case is unique, and you need to understand what constitutes malpractice in order to receive compensation for your injuries and other damages. When is an Error Considered Malpractice? Surgical errors involve actions and injuries that are beyond the scope of the recognized risks of any given procedure. Signing an “informed consent” form doesn’t protect doctors from errors resulting from neglect, incompetence, or poor planning. These are errors that are unexpected. So patients who are injured or the families of deceased loved ones can take legal action to hold doctors accountable. Surgeons and other medical professionals must practice within an accepted standard of care. This standard is equal to the care that any medical professional would provide under the same circumstances. Errors have to fall below that standard in order for them to be considered medical malpractice. Surgical errors include nerve damage, incorrect dosages of medications or anesthesia, failure to remove surgical instruments, operating on the wrong patient or body part, and performing unnecessary surgeries. Failing to treat a patient is one of the many ways that doctors breach their duty of care. This leads to severe injuries and death, causing victims or their families to seek compensation for medical malpractice. But malpractice cases can be difficult to win unless you have the right information and legal resources to guide you along the way. The failure to treat a patient is classified as medical malpractice when it results from negligence or some medical error. The patient’s concerns may not be taken seriously, or doctors may not believe that there is any real concern to justify treatment. Doctors may fail to treat patients when they don’t have insurance to cover the costs of treatment. 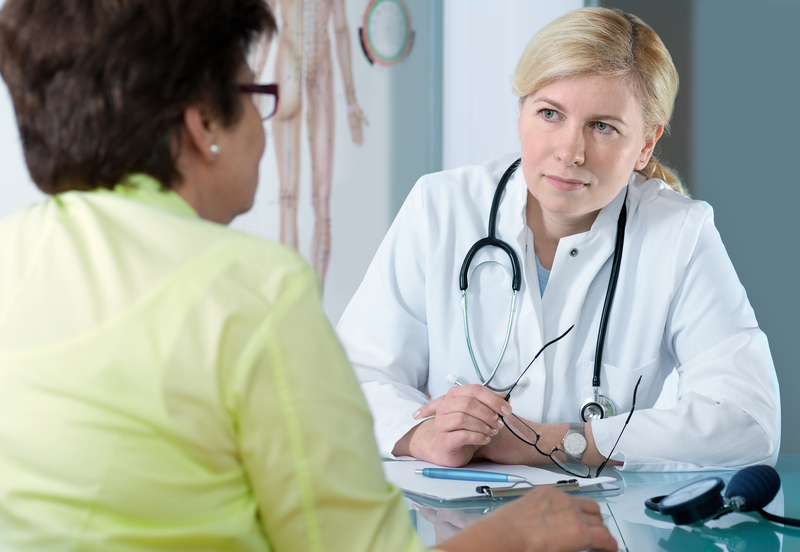 Your doctor must inform you about your condition and the different treatment options that are available to you. Failing to do so may entitle you to receive compensation for any injuries. When doctors fail to diagnose their patients, it can lead to serious injuries and even death. Medical malpractice resulting from delayed diagnosis is a common factor in personal injury cases. But it’s difficult to achieve a successful outcome in medical malpractice cases due to the unique challenges that can arise. Working with a skilled personal injury attorney who understands the laws related to malpractice will help you get the compensation you deserve. 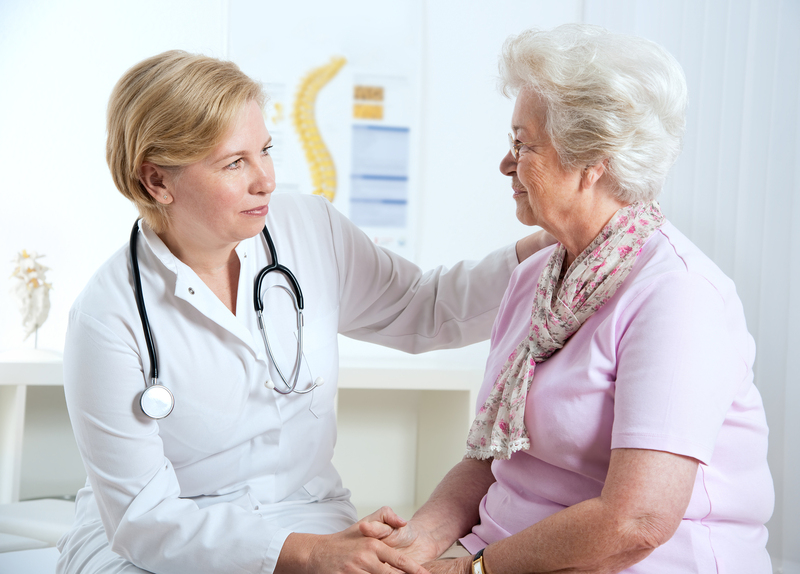 Delayed diagnosis leads to injuries related to illness, chronic medical conditions, and injuries. Any errors in diagnosis can lead to aggravation of symptoms and incorrect testing or treatments. In some cases, patients may not receive any treatment at all. As a person’s condition becomes worse, the likelihood of further injury or death increases. Unlike other medical errors, a delayed diagnosis is an indirect cause of personal injuries. It’s the doctor’s failure to act that leads to physical harm. This makes these kinds of cases more complicated. But when a timely diagnosis could have been made, the doctor may be held accountable for the injuries that resulted from the failure to fulfill the duty of care that exists between medical professionals and their patients. Medical malpractice injuries result from negligence during the assessment and treatment of patients. There are many factors to consider in personal injury cases involving medical malpractice. Due to the nature of medical injuries, malpractice cases can be difficult to process. 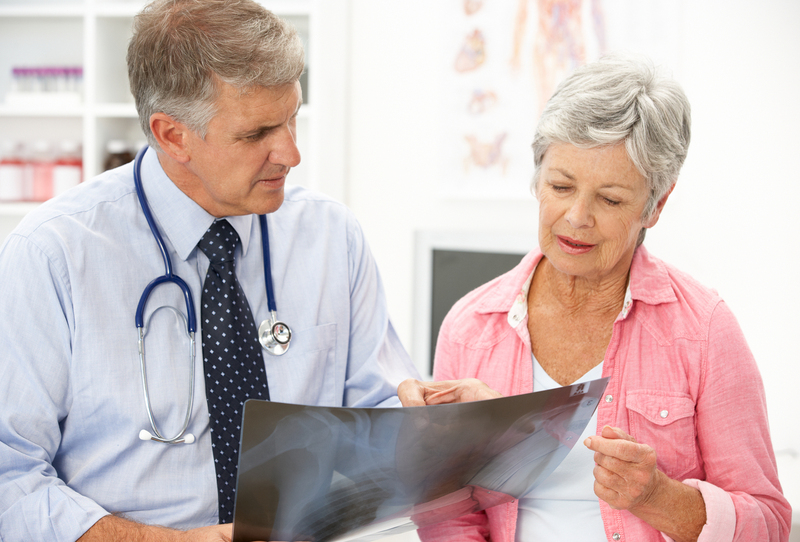 Proving negligence is challenging when these injuries result from a misdiagnosis. The following helps you determine what you need to prove in a personal injury case to be fully compensated for your injuries. The laws related to medical malpractice protect patients against the failure of doctors and hospitals to meet their duty of care. Proper medical care must include the correct application of assessments, diagnosis, and treatment based on what the medical professional sees in the patient. Injuries or other damages caused by a doctor’s failure to provide competent care may entitle you to receive compensation. 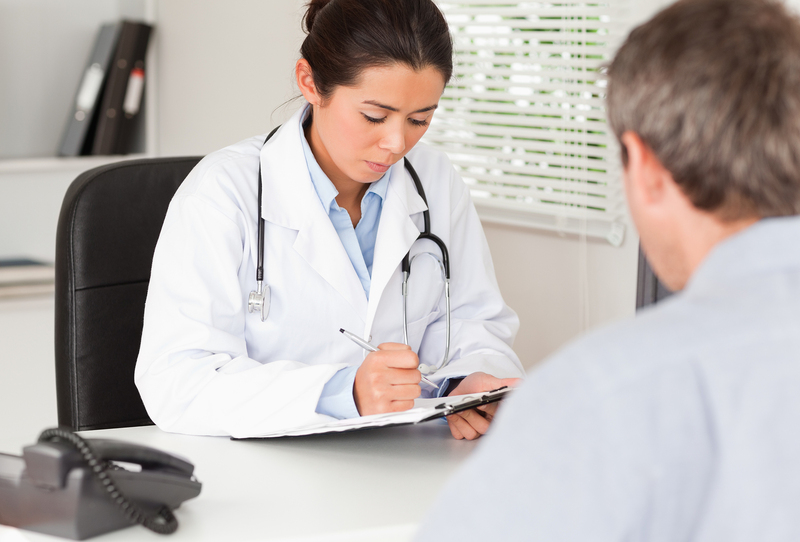 A misdiagnosis doesn’t automatically prove a doctor’s negligence. This is a key point to consider, and plaintiffs must understand what’s required to achieve a successful outcome in a malpractice case. Medical malpractice cases present unique challenges that plaintiffs need to consider, and they are more complex than other common personal injury cases. In addition to the medical and legal aspects you need to understand when filing a successful legal claim, there are rules and requirements you need to comply with along the way. A medical malpractice case requires you to show the failure of your health care provider in meeting the standards of acceptable treatment. You must demonstrate that your injuries would not have occurred had the standard of care been met. Negligence must be proven in order for you to receive compensation under Georgia’s malpractice laws. Plaintiffs must also consider the extent of their injuries and damages including loss of income, pain and suffering, disability, and other losses.